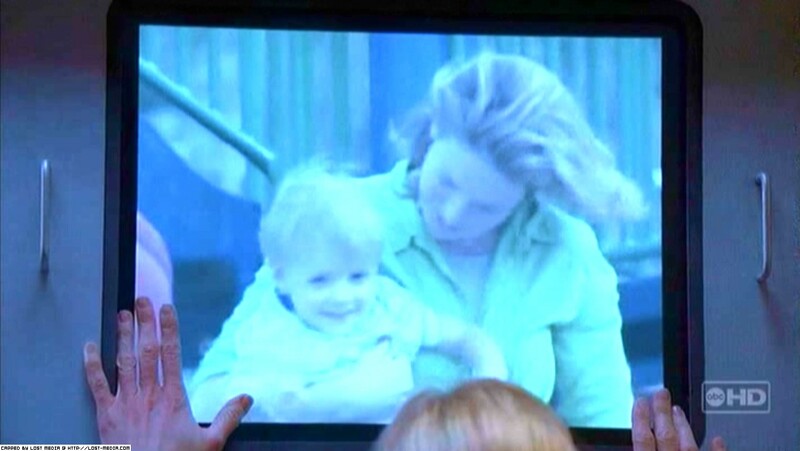 Julian Carlson is Rachel’s son, and Juliet’s nephew, who was born while Juliet was on the Island. He was named after Juliet. In the town of Hiw near Nag Hammadi, Neferhetep was locally worshipped also as an infant deity. Though less well known, he was also considered the child of Hathor. His name can be translated as ‘perfect in conciliation’, which probably reflected the mythological idea that the raging goddess Hathor was transformed into a gentle and loving mother. However, he was also viewed as a divine ram and therefore a symbol of male potency. He was believed to be loved by ‘wives at the site of his beauty’, in which beauty here is a circumlocution for the god’s phallus. Thus, he functioned both as a child, and the power behind the child’s conception.